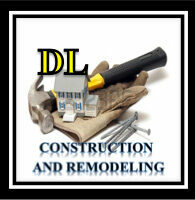 DL Construction and Remodeling Inc. 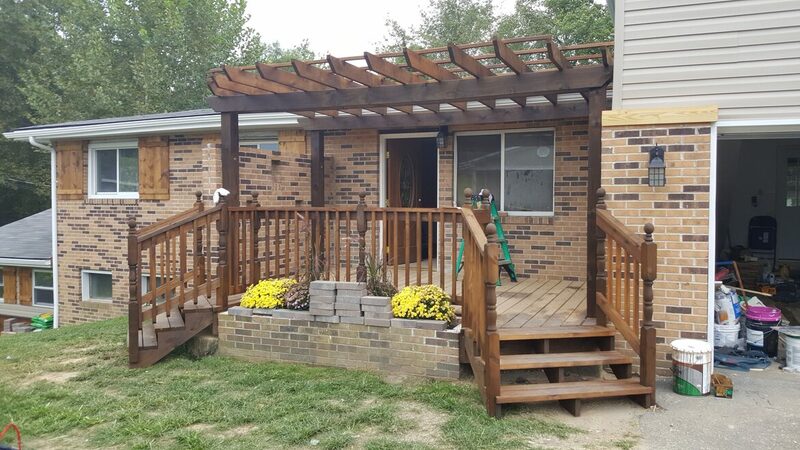 Starting as a company with a single customer, DL Construction and Remodeling has grown consistently and quickly. The need for a contractor who is honest, fair, professional and reliable has been met with the formation of our company. 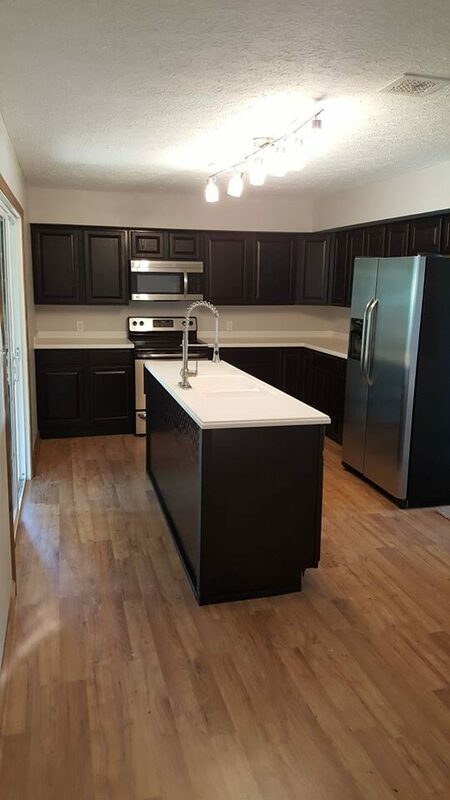 From full house remodels to repairing a hole in the wall, we can successfully handle any size job. ....... and any other problem you might have! 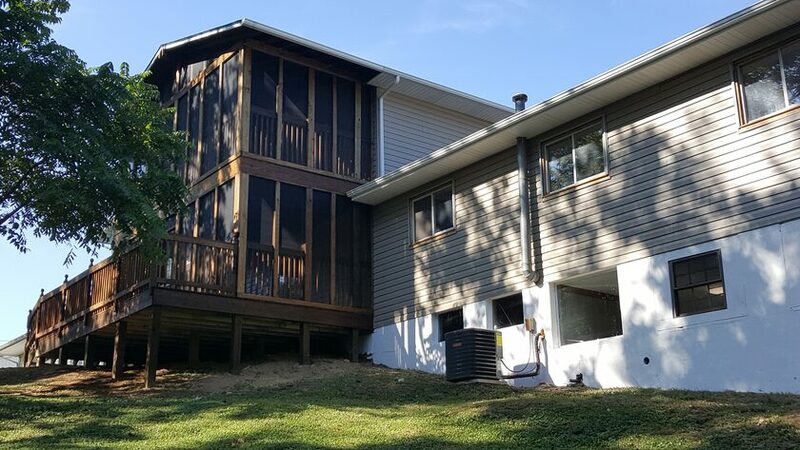 Call us today at 606-694-1092 to discuss your project! © DL Construction and Remodeling Inc.